Christina assists clients with complex commercial disputes and class actions at both the state and federal level. She is involved in all aspects of litigation from the initial filing or defense of a lawsuit through trial and, when necessary, appeal. 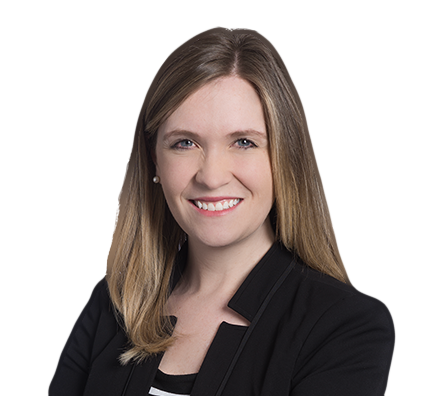 She focuses her practice on business litigation, and has litigated matters involving business torts, contract disputes, consumer fraud, professional malpractice, employment, construction and design, premises liability and insurance. As a part of the firm’s franchise and distribution team, she regularly advises and defends franchisors against claims by franchisees and third parties.